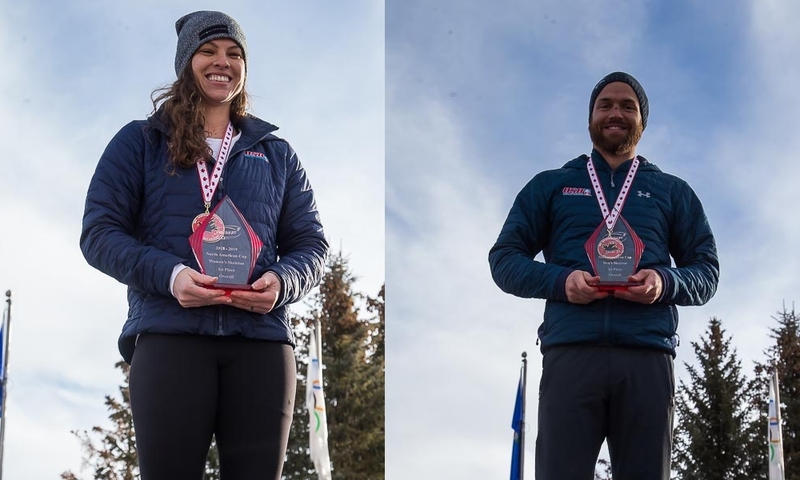 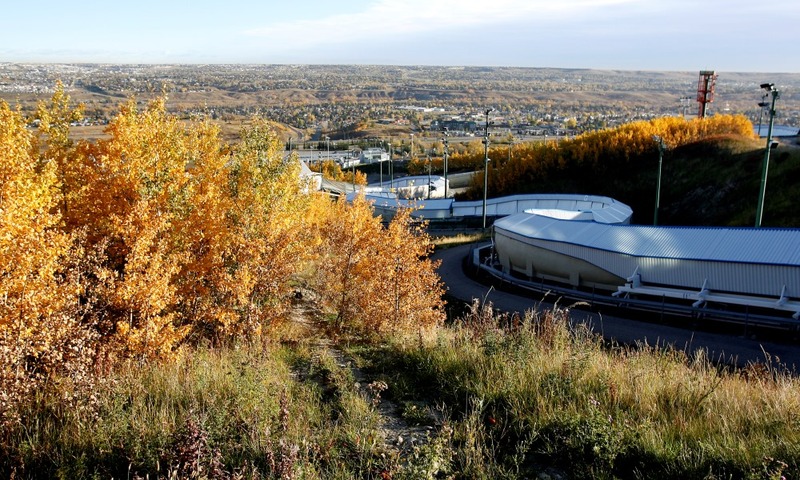 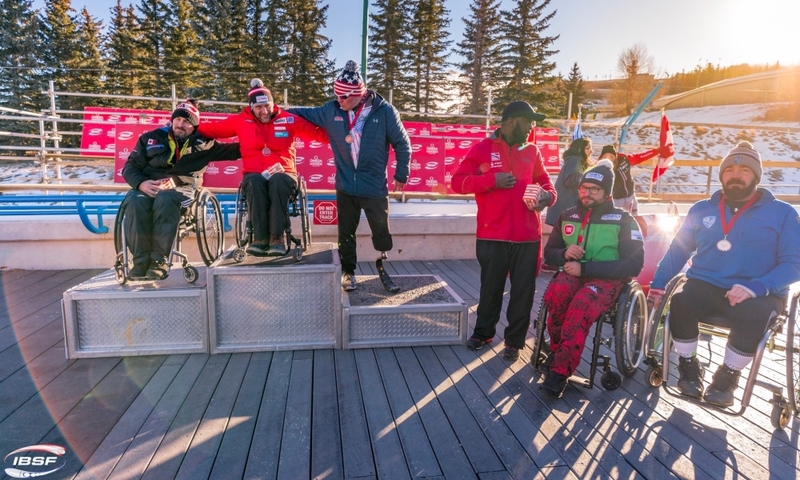 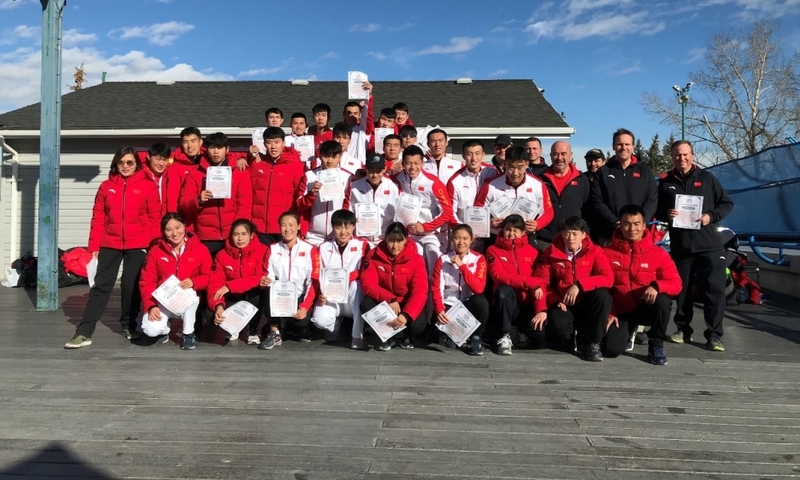 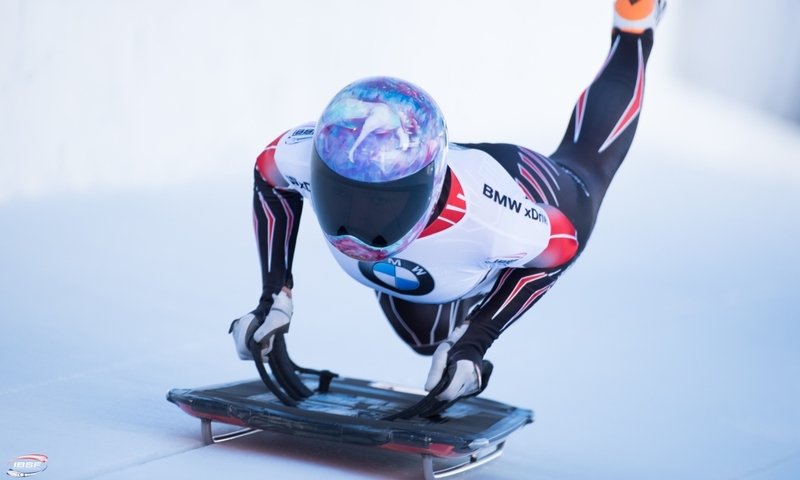 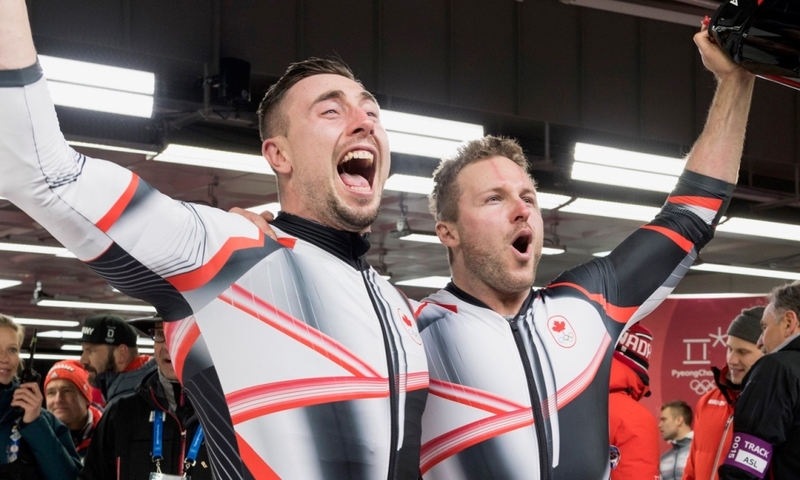 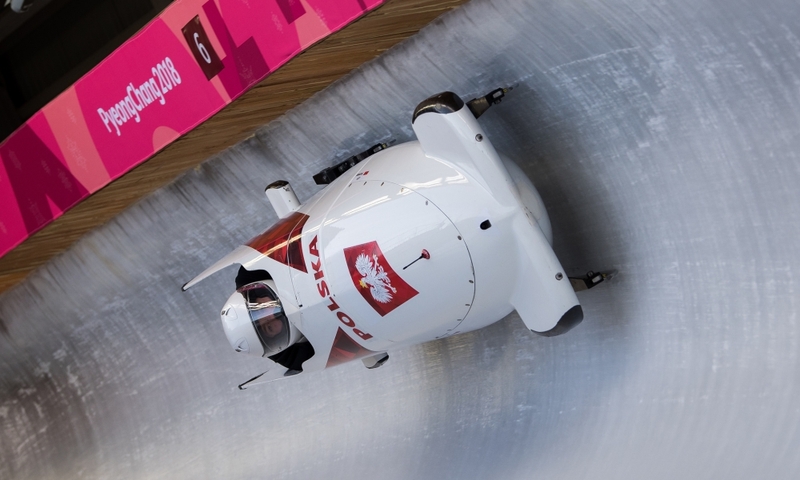 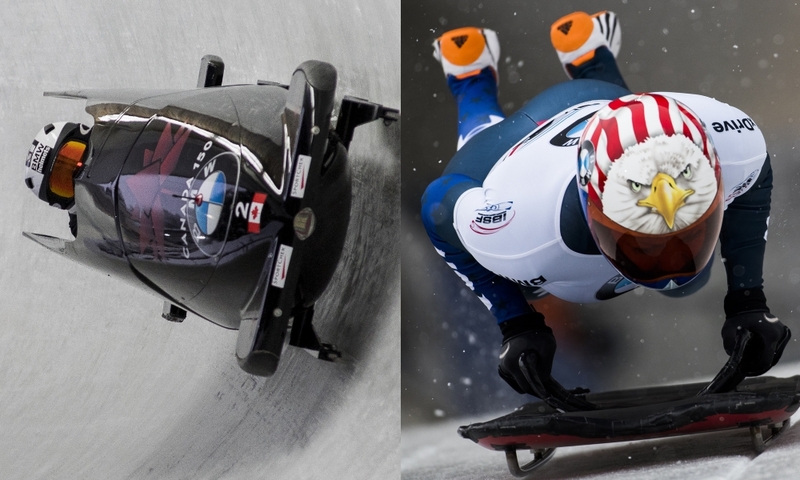 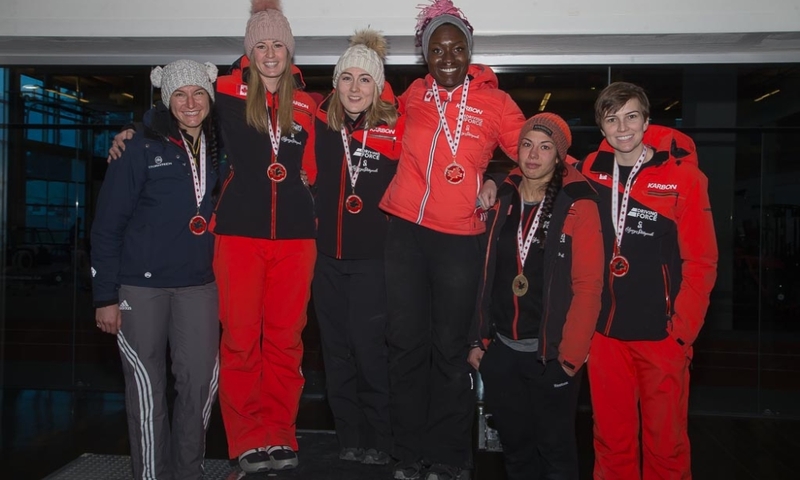 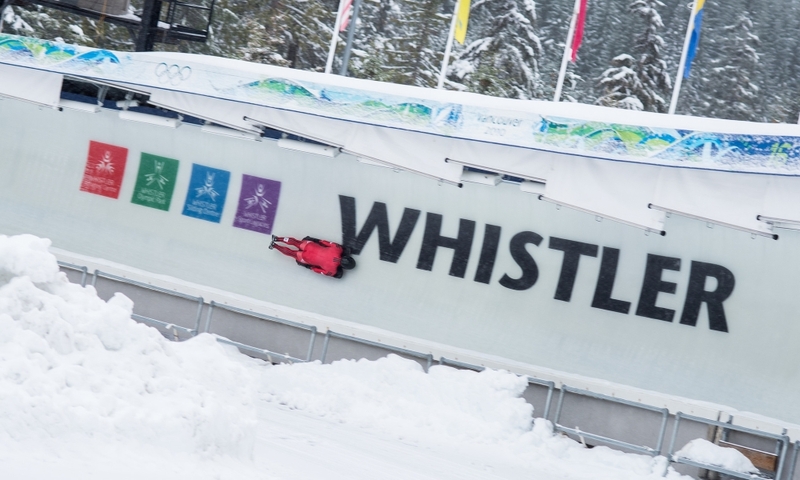 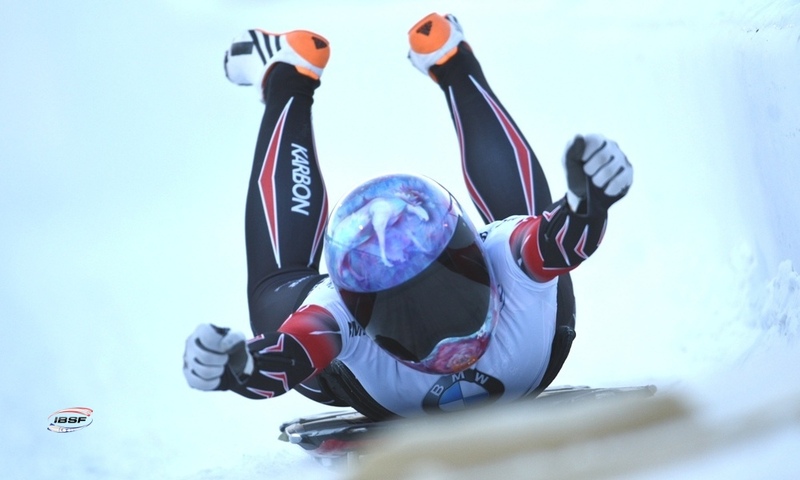 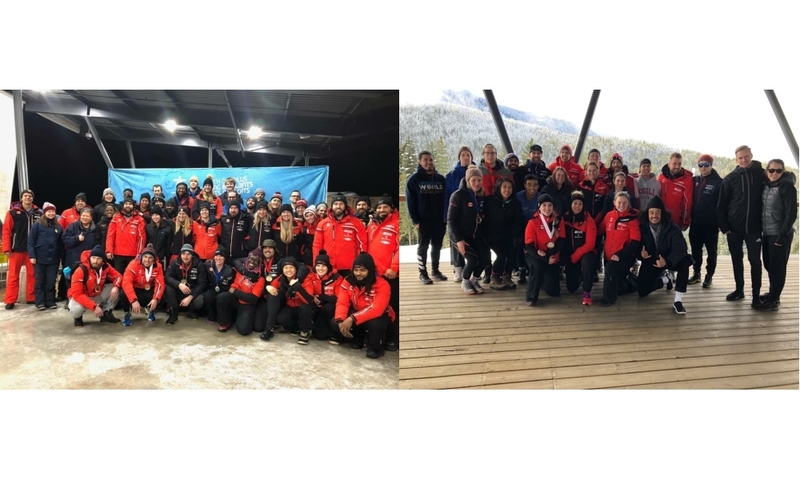 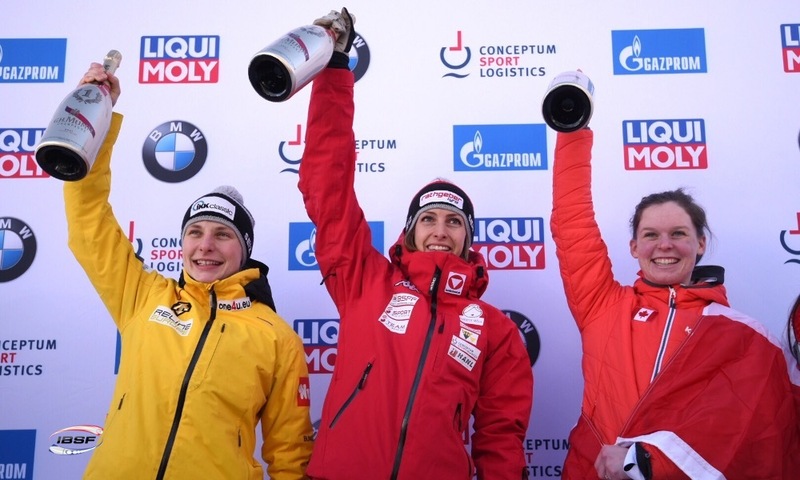 Calgary (RWH) Skeleton athletes Elisabeth Vathje and Barrett Martineau captured the national titles at the Canadian Skeleton Championships being contested at Winsport’s Canada Olympic Park. 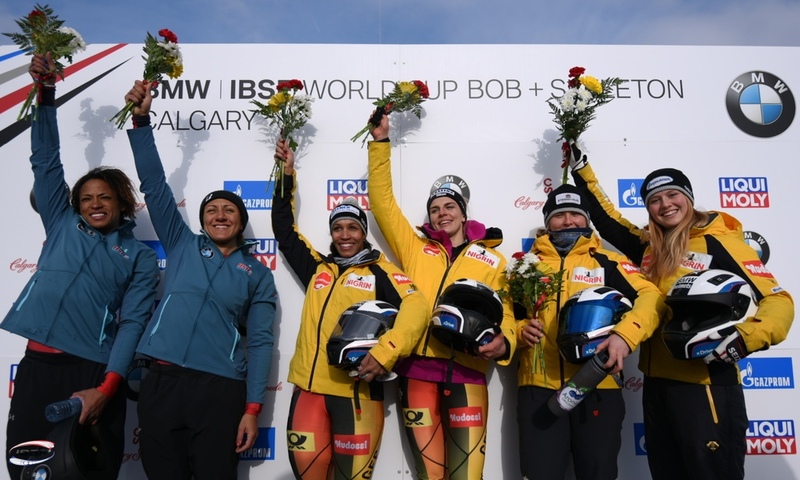 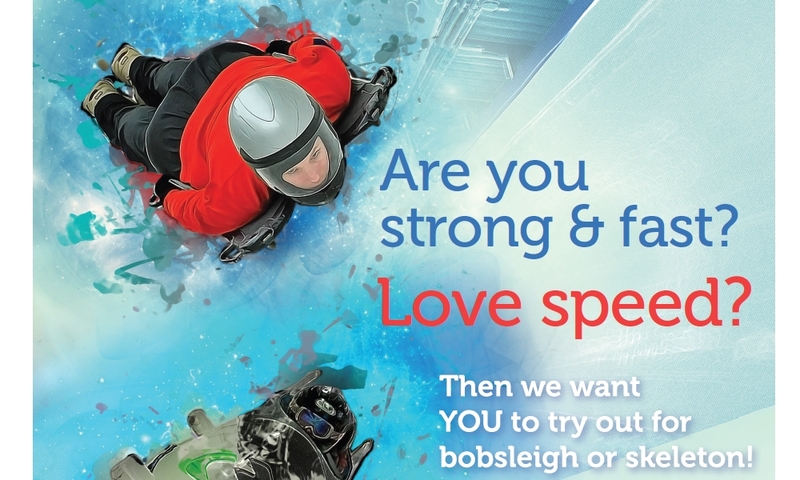 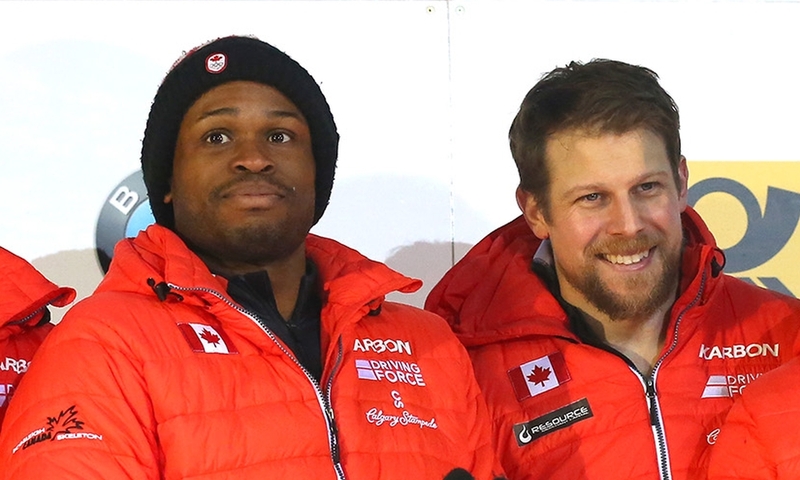 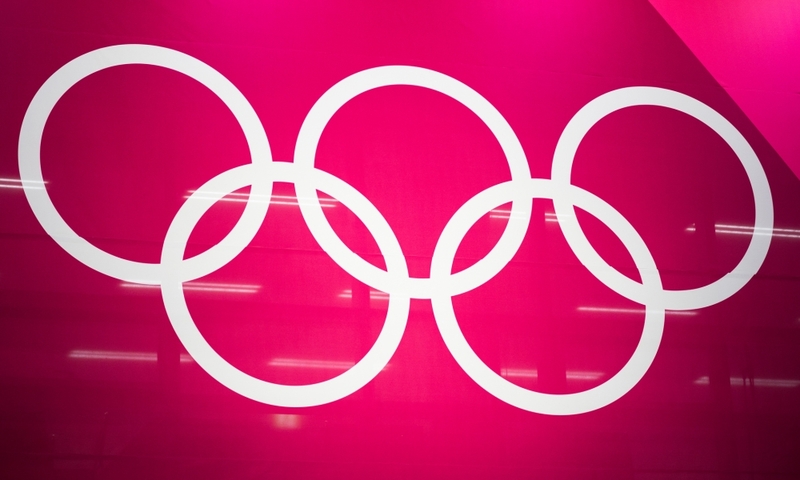 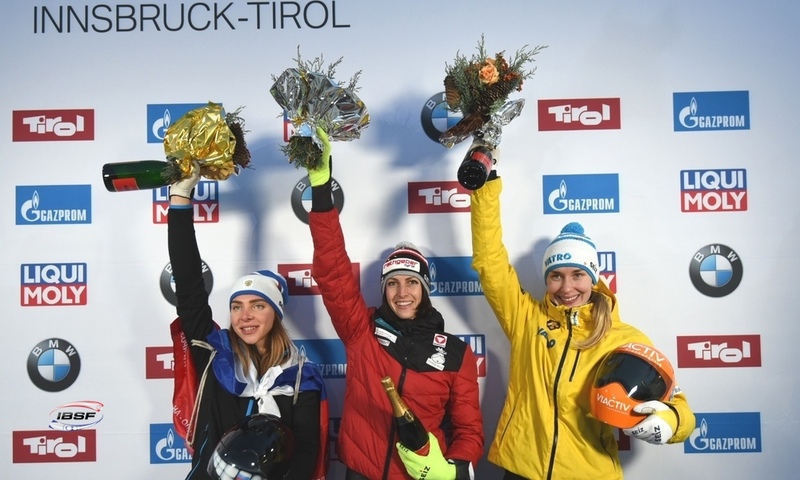 That was announced by the federation Bobsleigh Canada Skeleton in Calgary. 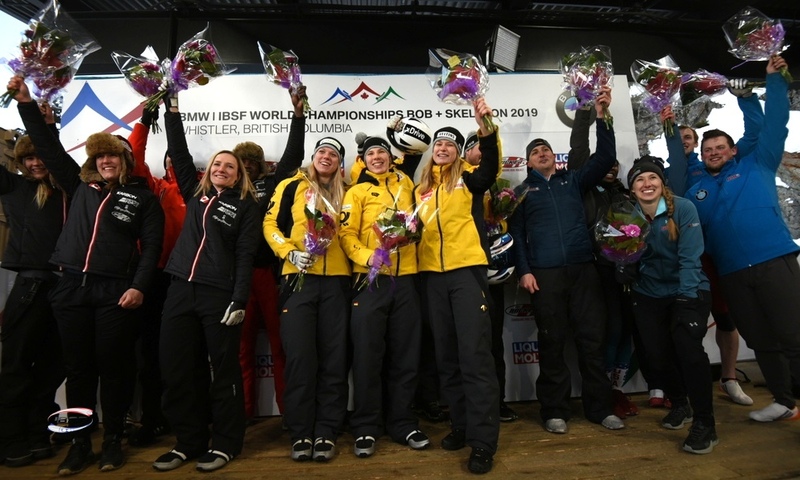 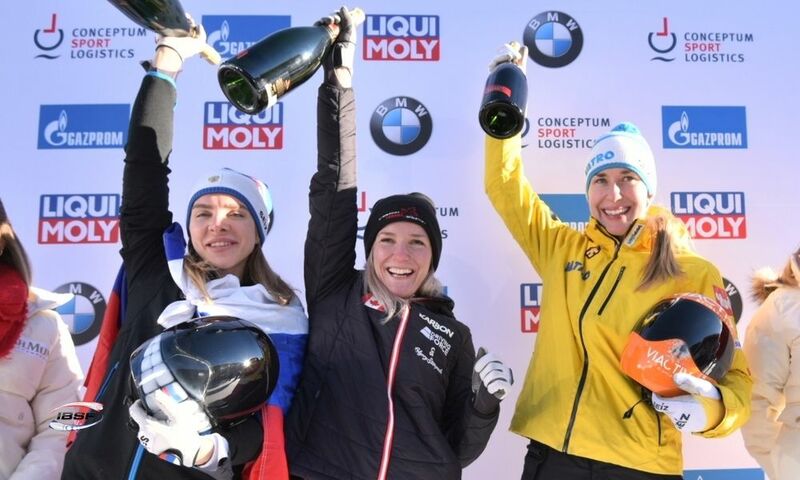 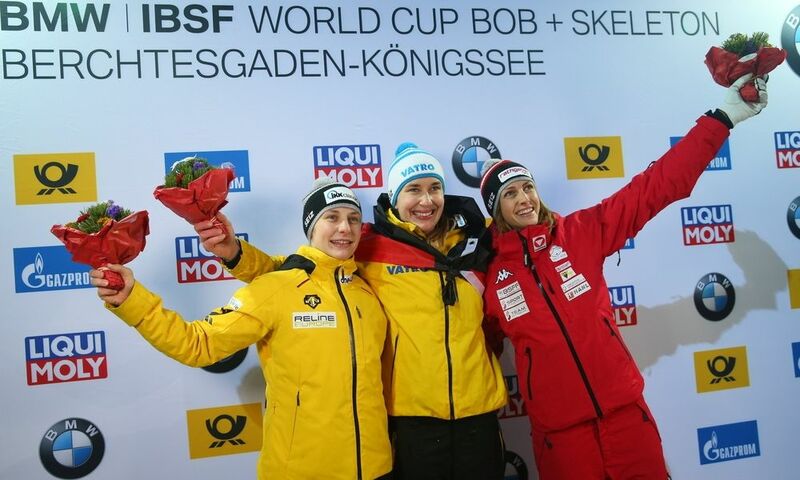 2016 World Championships bronze medallist Elisabeth Vathje won the women’s title ahead of Mirela Rahneva and Jane Channell, who posted the fastest start times in both heats. 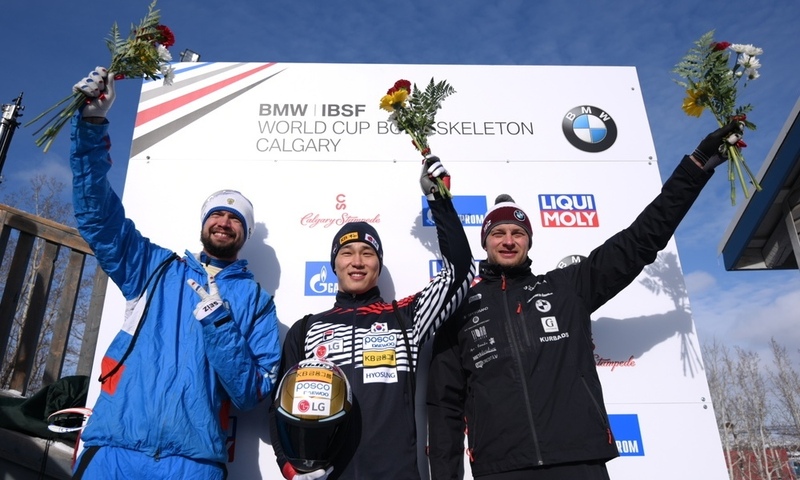 Barrett Martineau won the men’s Championships with Dave Greszczyszyn finishing second. 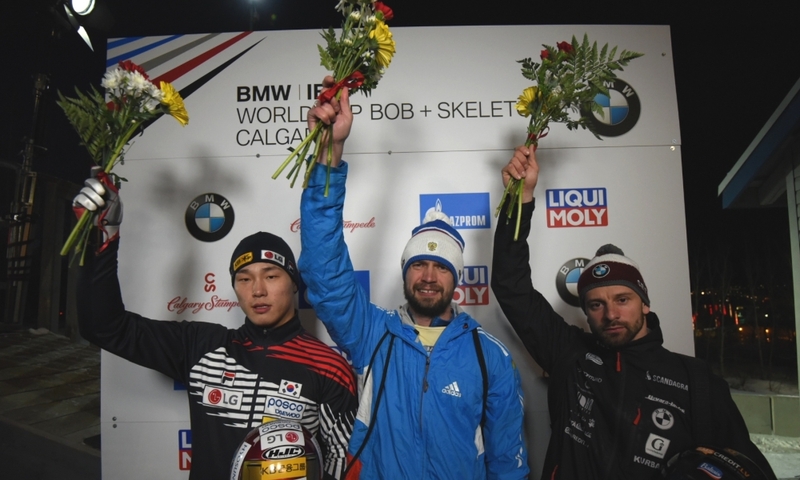 The bronze medal went to Evan Neufeldt.